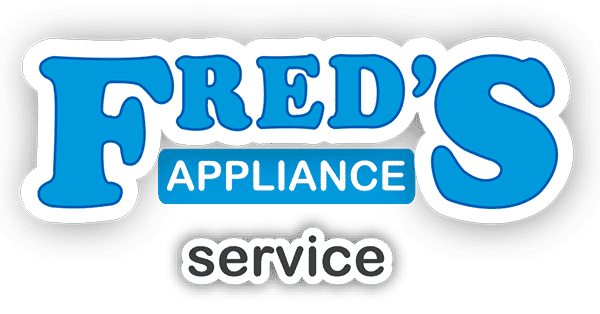 Cleveland Appliance Repair: Hire A Professional Or Do It Yourself? When you have a household appliance suddenly stop working, you will probably think you should pull out your toolbox and start working on it. You are probably thinking the repair process cannot be too hard to figure out, right? If you have never repaired anything in your life or if you consider yourself an amateur technician, the repair process may overwhelm you. You may be trying to avoid calling a Cleveland appliance repair technician, but you will definitely appreciate the benefits that will come with hiring an appliance repair technician. 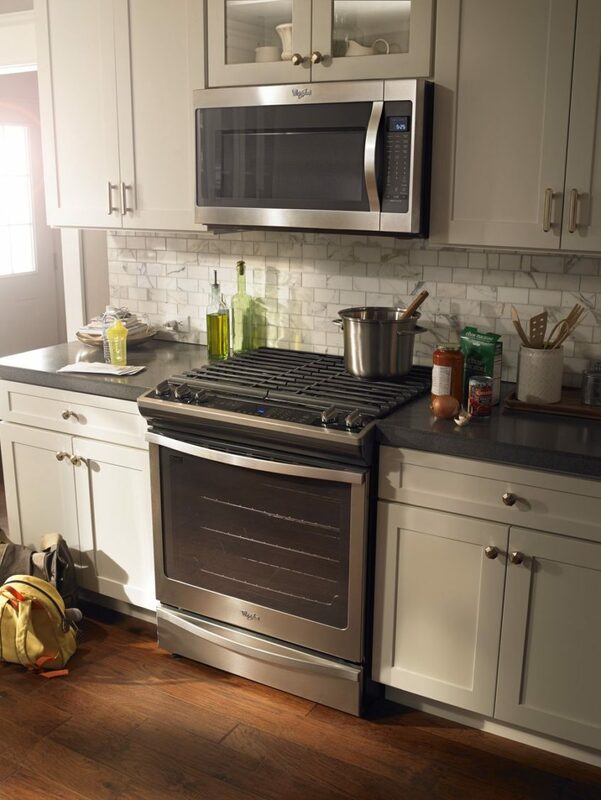 You can save time, money, and frustration by calling a professional technician to tell them about your appliance problems. There could also be some serious problems that you are unaware of. Appliances are not made like they were when you purchased your first ever appliance. If one of your appliances has a mechanical issue, you may look online with the hopes that you will find out how you can fix that issue. However, there are certain appliances and issues that you should not try to fix on your own. Professionals can easily get through the complex schemes of an appliance. Professionals know what they need to fix the problem. You can avoid looking through the owner’s manual and looking at the schematics by calling an appliance repair technician in your area. When a technician shows up at your home, the technician will already have some information about your broken appliance. If there is an issue with a certain part of your appliance, the technician will know what needs to be done to fix it. If you are unfamiliar with repairing appliances, you may overlook more than one thing. If you do not know how to inspect parts, you may make the issue worse than it already is. If you have an appliance that you purchased 5 years ago or 10 years ago and it needs to be repaired, you may have a difficult time finding the part if you are trying to repair it on your own. 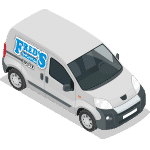 An experienced repair technician will have access to a large number of parts, including older parts for your appliance. The appliance repair technician will inspect your appliance, determine the type of part that it needs, and use that appliance part to fix it. We all know that our appliances will not last forever. Many appliances can indeed last for a long time, but they will eventually stop working at some point. However, you may be able to keep your appliance longer if you contact an appliance repair technician who keeps older model parts on hand. Many appliances will require you to use certain tools in order to properly repair the appliance. You may or may not have those tools in your toolbox. If you do not have those tools, you will probably not find them at your local hardware or home improvement store. When you contact an appliance repair technician, he or she will have the right tools that are needed to get the job done. If you have an appliance that needs to be repaired, you should not try to repair the appliance on your own unless you are an experienced technician. Before you agree to let a technician come to your home, you should find out how much repairing that specific appliance will cost. You do not want any surprises when you are handed the bill. When your appliance breaks down, you can avoid bigger problems by giving the task to the professional. If you want an experienced and professional technician to come to your home and repair your appliance, contact us today.